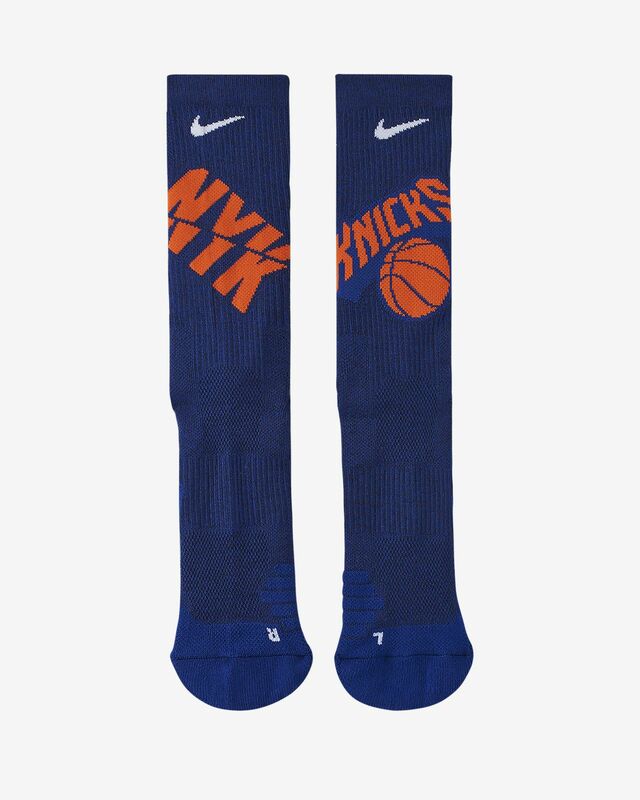 The New York Knicks Nike Elite NBA Crew Socks offer a supportive fit and feel, while strategically placed cushioning helps absorb impact as you run the court. Have your say. 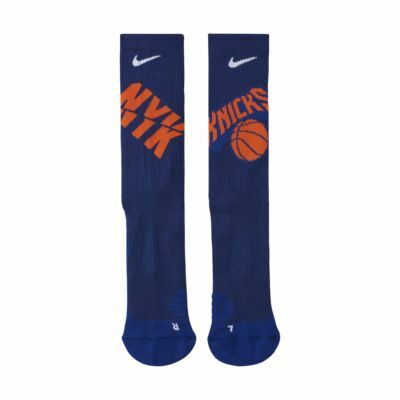 Be the first to review the New York Knicks Nike Elite.